The flesh of the Sweet Lime is tender, very juicy and non-acidic having few seeds. 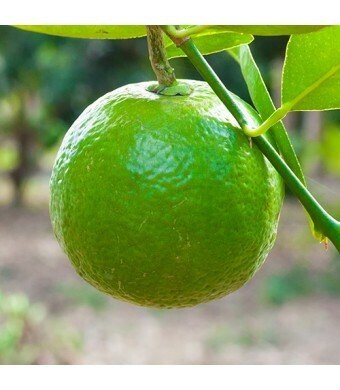 It is a mystery how the Sweet Lime came into existence but it's speculated that it is a hybrid of the Mexican lime and a sweet lemon or sweet citron. The flesh of the Sweet Lime is tender, very juicy and non-acidic having few seeds. The Sweet Lime Tree is hardier than other lime trees and is a vigorous growing tree. 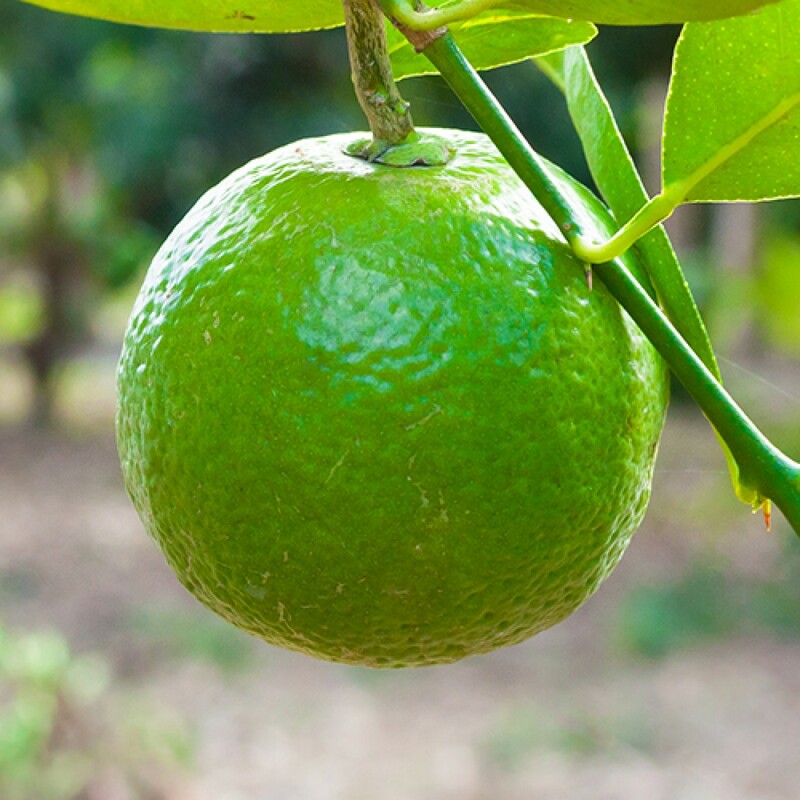 The Sweet Lime is self-fertile but can be cross-pollinated with a sweet orange or lemon tree but this will increase seediness.